without the price and mess of a new kitchen! 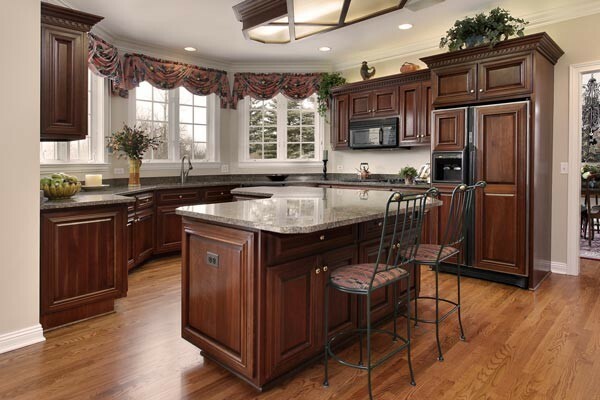 Chances are what you and the rest of the world notice most about your kitchen is the style and look of he doors, drawer fronts, moldings and other accessories. 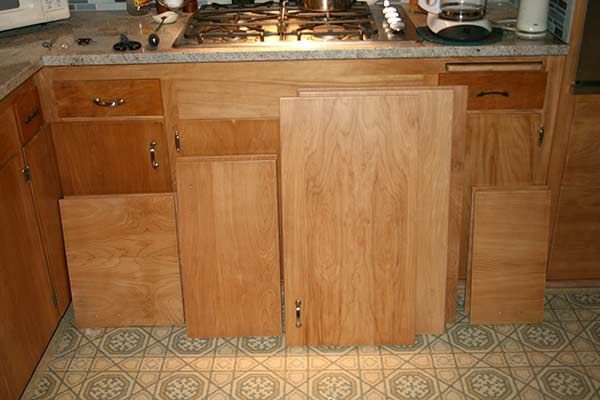 And most likely what’s behind all that – the cabinet boxes – are still in fine shape. 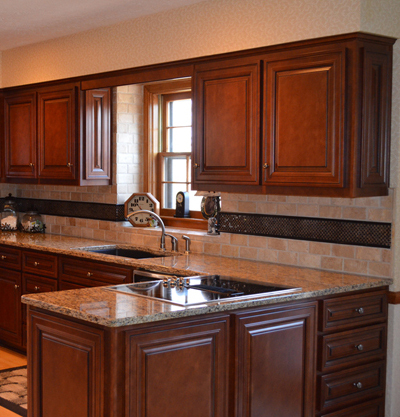 That’s why cabinet refacing – changing just the outside of your cabinets – makes so much sense. 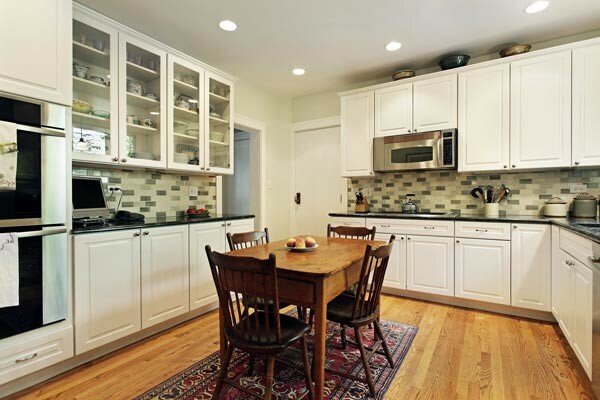 Expecially compared to the time, trouble, mess and major expense of remodeling from scratch. Average completion: only 3-5 days.